I also added an email notification for additional comments. Definitely read this post so you know how to opt in or out. My plans this morning entailed a quick trip to CVS (then I looked at the ad, yikes! ), Walgreens (only after I looked at the ad), and Tops. Our area received a $1/2 coupon, not the 50¢ coupon, so no coupon use. I did a targeted strike and gathered for two bonus point gas card deals. Hubby looked at the Bison Chip dip, and the expiration date was 5/11/13. Since he is good for 1.5 – 2 per week, I only bought 6 for one deal. I may check again later in the week to see if I can get any late May dates and use the later date chip dip for both him and Memorial Day. We are now up to $1.40 off a gallon, and Hubby’s truck needs gas, so I will be redeeming this week. 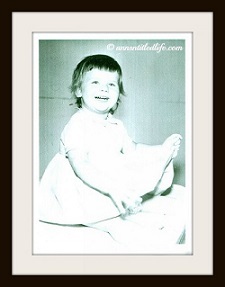 I checked-out, and was looking for Hubby. He has this incredible ability to get lost in a two aisle store, never-mind a 20 aisle Tops, and I was dreading the hunt. This particular Tops has a metal roof and cell phone reception is spotty at best so calling him wasn’t an option. I shouldn’t have worried – there he was bobbing and weaving at the candy display near the floral department. Apparently, Tops has 90% off Easter Candy! Needless to say that not only are Hubby and my grandfather very well stocked for chocolate, but Hubby got a fantastic deal on Easter chocolate! How was your shopping this week? Did you go Sunday Morning Shopping? Did you find any great deals? Anything we should all run out for? Detail folks, details! Hubby sent me this! Kmart must have a new ad agency… one with a sense of humor! 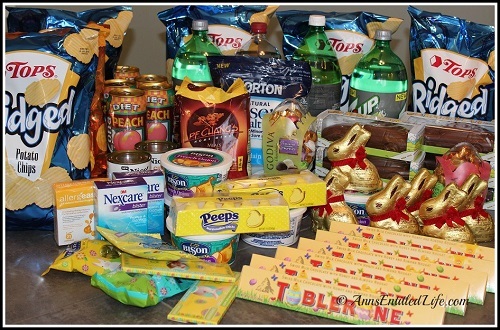 One of the most popular posts on Coupons, Deals and More was the Saturday “Best Posts of the Week” round-up. 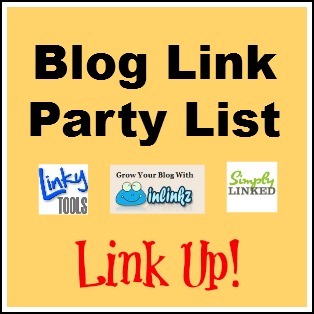 In it, all the informational, yappy and feature posts were highlighted in one place for anyone that may have missed them. 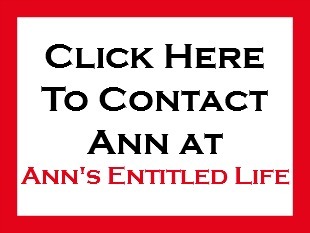 I thought it might be a good idea to do the same on Ann’s Entitled Life! 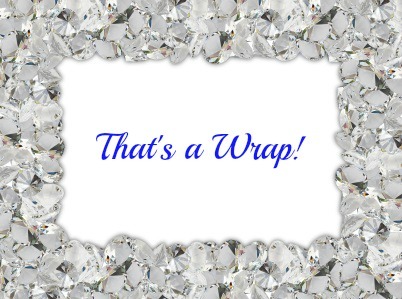 So, every Saturday I will post That’s A Wrap! 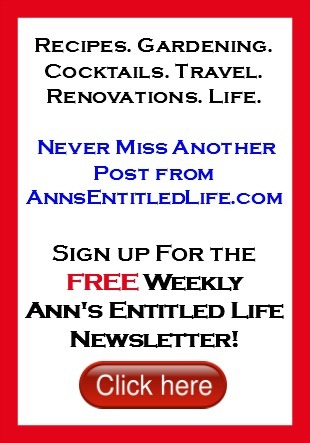 Ann’s Entitled Life Weekly Post Round-up so you may catch up on any posts you missed during the week. 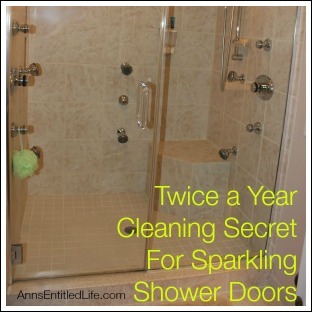 • Do Your Kids Do Chores? 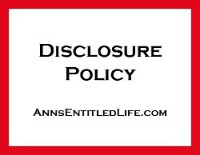 Thank you for following and commenting on Ann’s Entitled Life! Without you, there is no reason for me to write.